At Garner Property care Ltd we believe that sparkling windows give a clean, fresh appearance to any property whether you're looking in or out of them. 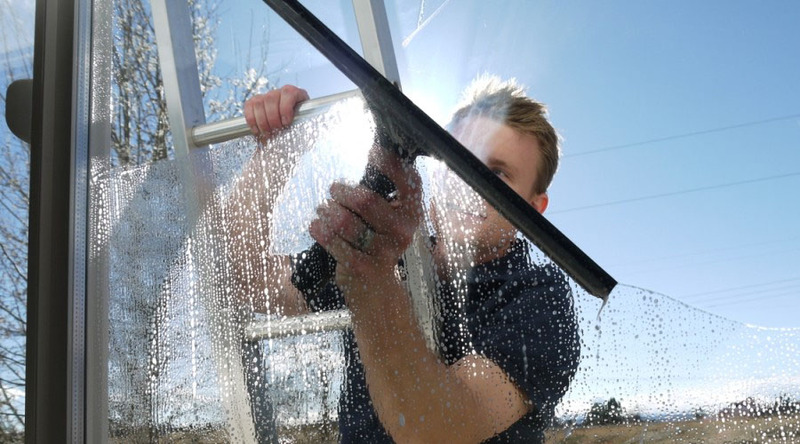 The team will work safely and efficiently to ensure your windows are left clean and streak free with minimal disruption to your home or business. External windows will be cleaned with great care to ensure that no outside dirt or debris enters your building. All sills and framework will be cleaned along with glass internally and externally. All chemicals that we use are environmentally friendly and will leave your windows clean and streak free. We are happy to carry out one off cleans or arrange a cleaning schedule to suit your needs. We provide a full risk assessment and method statement for every business premises. Contact Garner Property Care for a free quotation on professional window cleaning. One of our friendly staff will be happy to answer your questions or schedule an appointment.